I always enjoy being part of pickleball “firsts” and six years ago Canada started their Nationals in Abbottsford before moving to Kelowna a few years ago. Here I am six years later still playing and exploring Canada’s treasures. Why not travel to new, unique and beautiful places to play pickleball? 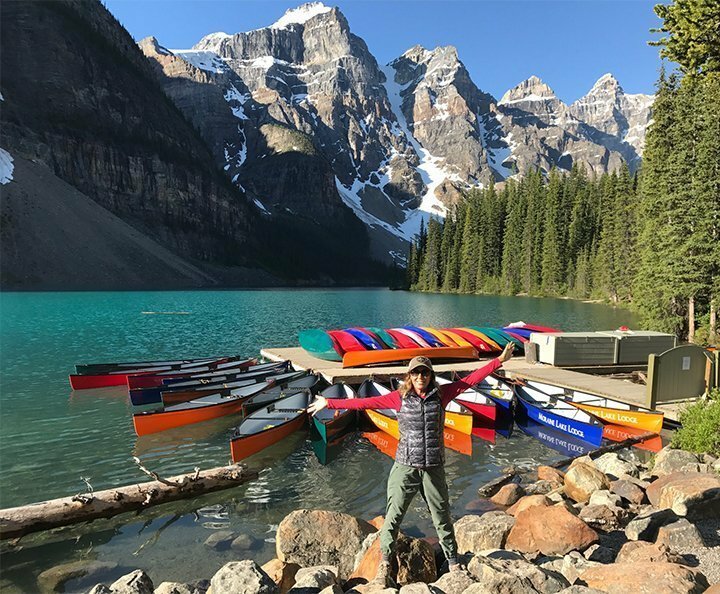 This year was another first for me – an RV adventure to Canada. My husband and I saddled up our small RV and off we went! Before the Canadian Nationals we explored many breathtaking sights including Banff during Canada’s Day which this year was the 150th birthday celebration, Lake Louise, Lake Moraine and the Iceland Parkway toward Jasper before heading west through Golden and Revelstoke on our way to Kelowna. Disappointing to find that the tennis courts at the famous Fairmont Banff Springs hotel did not have pickleball. Too bad for them – their guests are missing some serious fun. I do love how local media covers pickleball events and Kelowna Capital News shared “With as many as eight million people projected to be playing next year in the U.S. and Canada, pickleball is easily the fastest growing sport in North America” and The Daily Courier newspaper shares Invasion of the pickleballers. 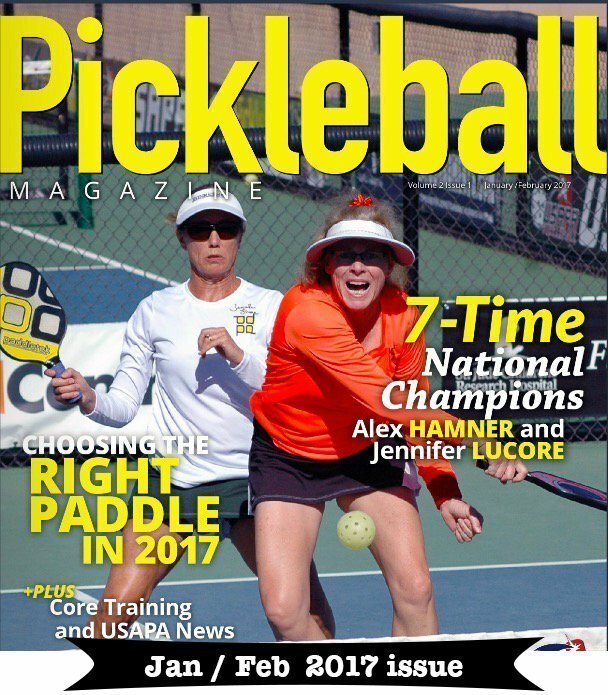 Pickleball in Canada…. so beautiful and FUN! Hey Jennifer! We so appreciate your coming to Canada and participating in our Canadian Nationals! You were a delight to have and you earned a fair bit of jewellery while here! Gold in Mixed Doubles Sr Open 50+ with Larry Moon, Silver in Women’s Singles Open and Silver in Women’s Doubles Open with Alex Hamner! and how about Alex – her first visit to Canada! Was great to meet your other half – Brandon. What a great guy! He pitched in and help set things up at the courts all day Thursday and he wasn’t even playing! Next time Brandon – bring your paddle! Look forward to crossing paths down south this winter! Cheers! So glad you have been enjoying seeing our beautiful country! We met in Borrego Springs, and are currently also in Kelowna. Just checked out the Parkinson’s Rec courts, and will definitely be playing there sometime! We manage to find pickleball wherever we travel! 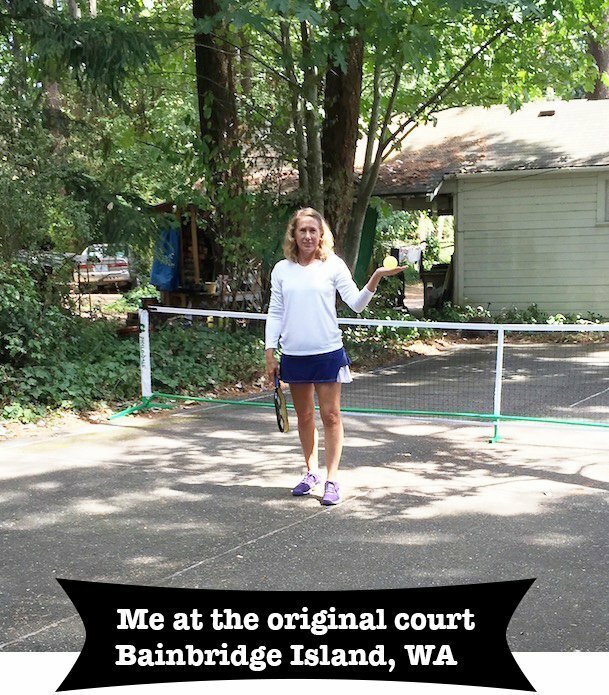 Hope you are heading to Vancouver next – lots of pickleball there! Safe travels, and enjoy Canada! Jennifer, so happy to have you in Kelowna and support the tournament. So much fun. Glad you carried on to Banff, hope the smoke stayed away. Looking forward to a tournament again next year. Enjoy retirement Brandon, thanks for the help. You are both special people.